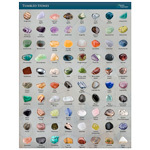 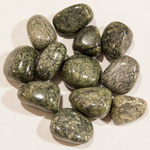 Serpentine is not a single mineral but rather a group of related minerals. 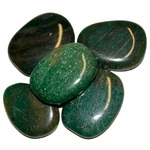 In this case, the serpentine can be further classified as antigorite. 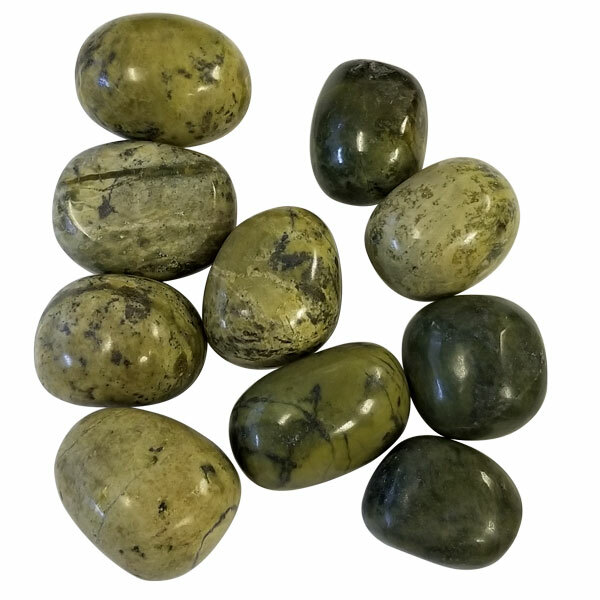 The olive green colour and scaly appearance is the basis of the name from the Latin serpentinus, meaning serpent rock . 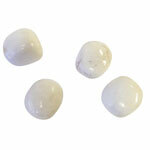 This is a good stone for meditation and is said to be valuable in opening psychic abilities. 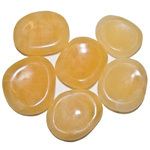 It is also believed to have cleansing and detoxifying properties. 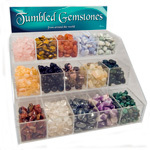 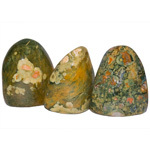 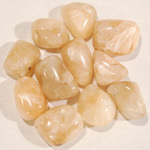 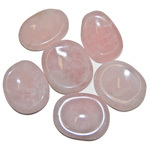 It is a useful stone for healers as it helps direct healing energy to where it is needed.